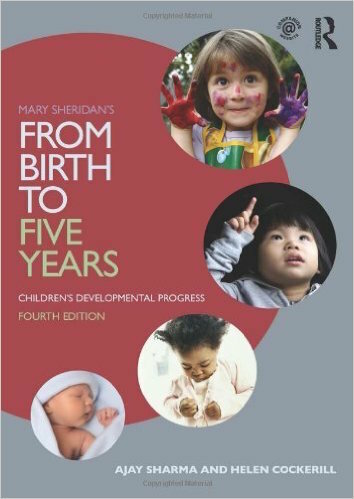 From Birth to Five Years, based on the pioneering work of Mary Sheridan, is widely regarded as the go-to reference for health, education and social care professionals, or anyone concerned with the developmental progress of pre-school children. In this new fourth edition, the text has been developed to further align it with current child development philosophies and practices, and to support the wider group of professionals that are now required to take steps for promoting children’s development as part of their assessment and management plans. This book aims to improve the clinical management of children with developmental disorders, through providing the full range of developmental attainments, methods of observation, and advice about when to seek help. contemporary case studies with guidance on when to raise concerns for students and teachers.